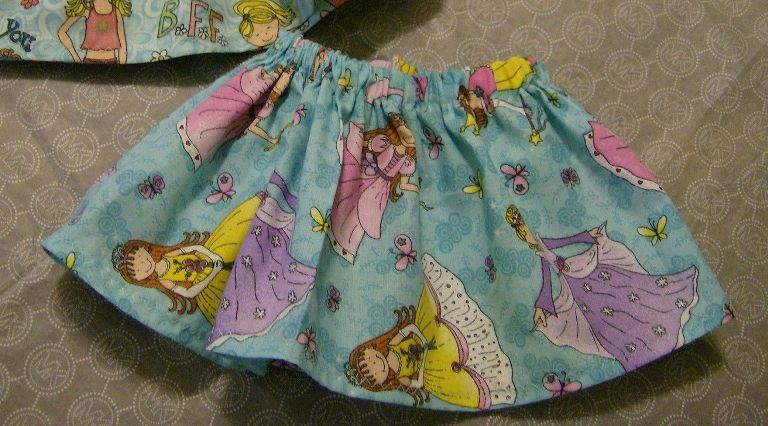 Blue skirt with princess's on it. 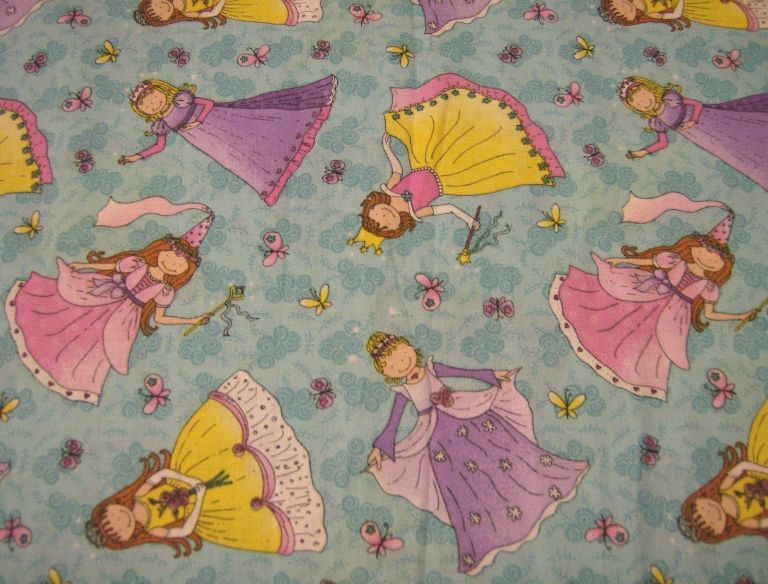 This pretty skirt will fit any 18 inch doll.100% Cotton. Designer Fabric...Elastic at waist. Skirt only, top not included.